YES!! It is Only on Our Website, #Premium9ja.com what are we known for? 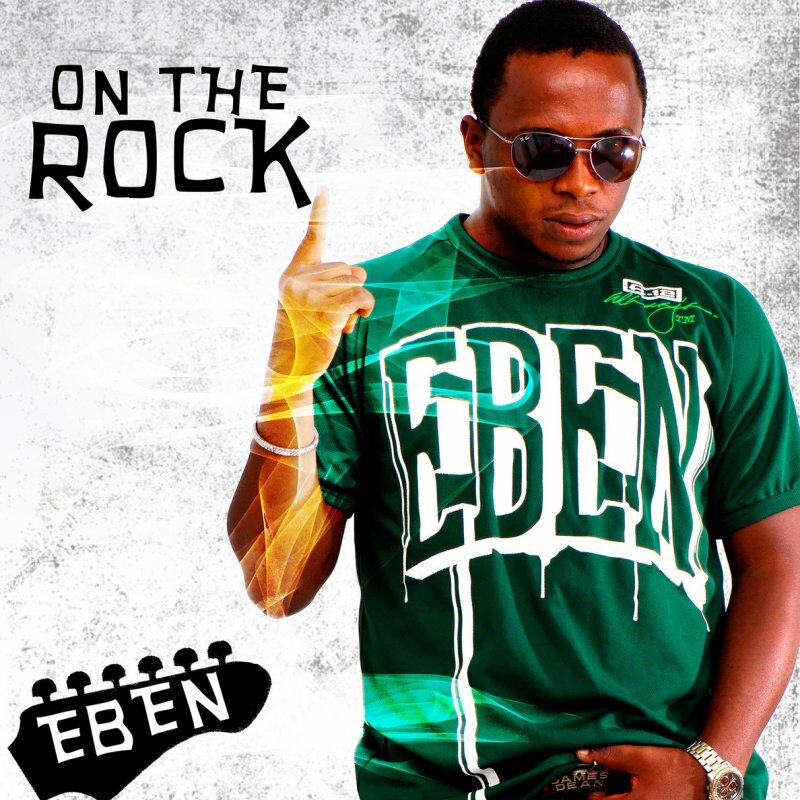 Nothing but just because we are the best in bringing Good and Interesting Music Closer to you and HERE is one From Eben Titled; Imarama released in 2006. Music explain the love of God to us more than words. Music Revive/Awaken the Soul from sleeping that is why we keep giving you more of those that you deserve.